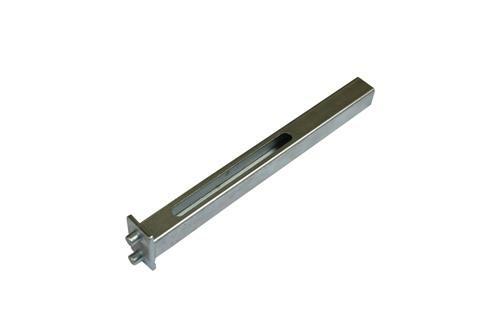 This is a replacement end for our Series F Square Shoring Bar. Our Series F Square Shoring Bars are made of heavy gauge galvanized square tubing. They are great for helping secure your load and keep it from shifting inside your trailer.